As empowered customers turn to digital channels, Telcos must reimagine their business to address their customers’ increased expectations for more control and convenience. 451 Research believes that the best way forward is to create a new digital IT stack that yields meaningful improvements to the experience. 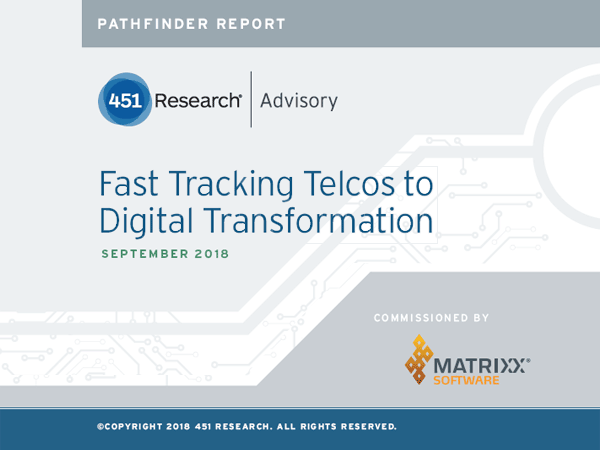 Download FREE Report from 451 Research Now. To receive a FREE copy of this new Report please fill the form below and click Download.